December 3rd in Plugin Lists, Wordpress Plugins by Wordpress Jedi . 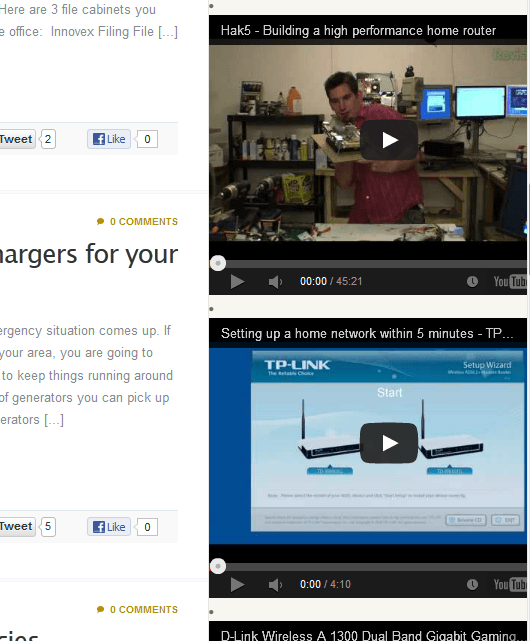 Random YouTube Video: this plugin shows random YouTube videos from your own list. You can change the titles from the back-end. 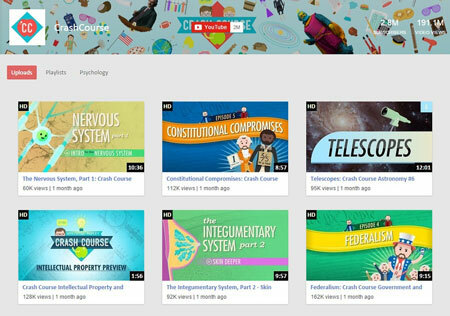 Related YouTube Videos: automatically adds YouTube videos that are related to your content to your website. It uses the title, tags, categories, or keywords you specify to find relevant videos. YouTube Channel Gallery: shows a YouTube video and gallery of thumbnails for your YouTube channel. Useful for promoting your own or partners’ channels. YourChannel: another plugin for promoting your YouTube channel on your website. 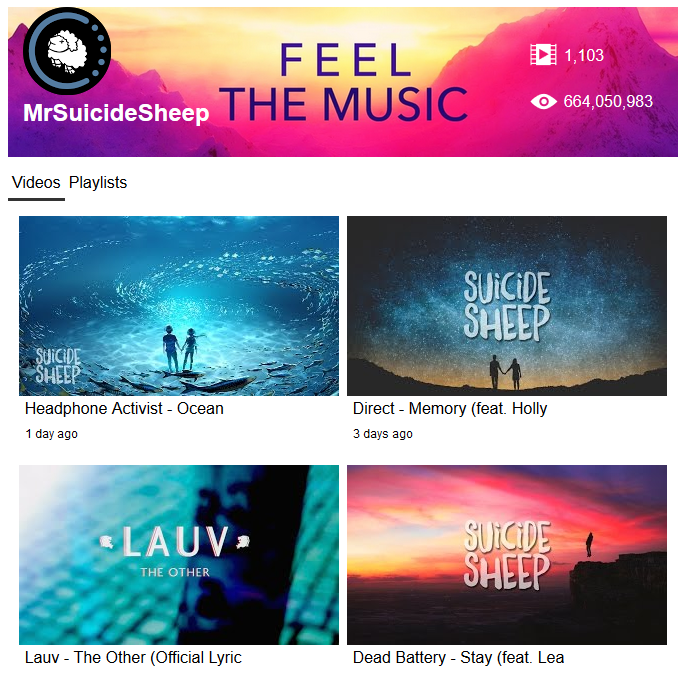 It displays your banner image, videos, views, uploads, playlists, and more. Youmax: a versatile plugin for displaying channels, videos, and playlists from YouTube and Vimeo. It offers videos, comments, stats, and other relevant content. 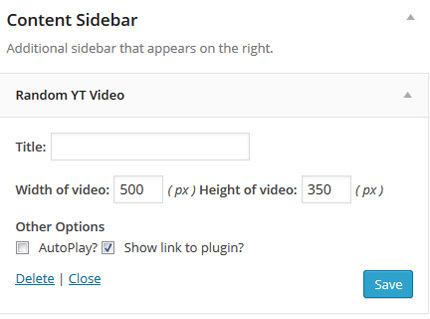 The plugin gives you various ways to display your videos. YouTube Video Import: this plugin imports videos into WordPress, allowing you to take your video blog to the next level. You can display each video as a new post or part of an existing post. These plugins simply make it easier to add relevant YouTube content to your site. Have you found better YouTube plugins? Please share them here.